Students continue learning about and using the online library catalog, Destiny. They practice locating books by call numbers and use alphabetical order skills to find and shelve books. ​They research a saint and make a google slide to present to the class. Students work in groups using the SCRATCH program to animate a modified Nursery Rhyme. To practice learning States and Capitals, students will work in cooperative groups to write clues and make flashcards. Students will be introduced to the new online library catalog, Destiny. Throughout the trimester, students will learn about the Otter Award books for 2017-2018. They will begin coding using the program Scratch to later use in a research project. Google Typing Club: Keyboarding skills. Multiflyer: Multiplication math facts game. Shelver! - Mrs Lodge's Library: Students learn how to arrange books in call number order. Harcourt School Publishers – That’s a Fact: Practice basic math facts. Matching – Quia: Match genres of literature with descriptions. 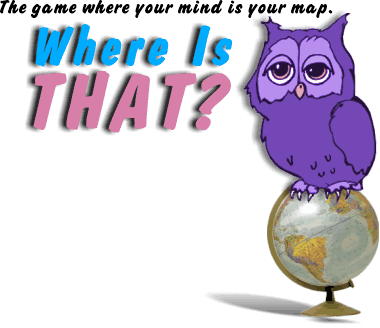 Word Search – Quia: Find genres of literature. Concentration – Quia: Match genres of literature with descriptions. FunBrain - State/capital test your knowledge. 50 States - State/capital quizzes.